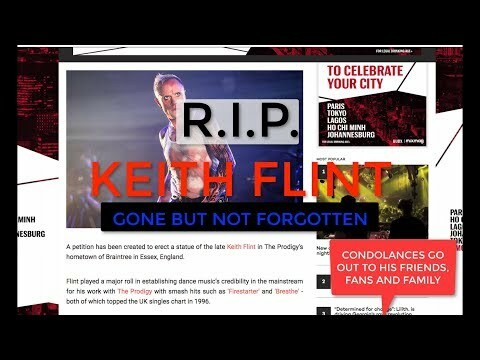 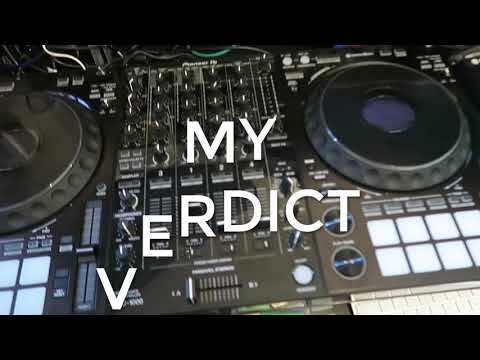 "PRODIGY SUPERSTAR DEATH RIP KEITH FLINT"
"Pioneer DDJ1000 Controller | 6 months after purchase | REAL REVIEW!" 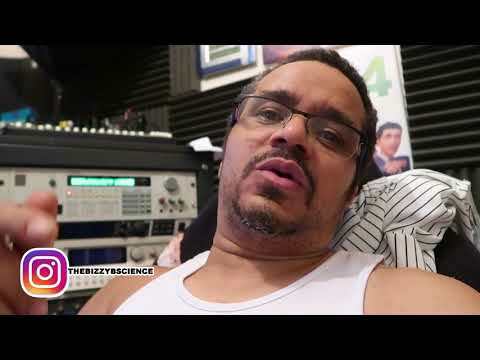 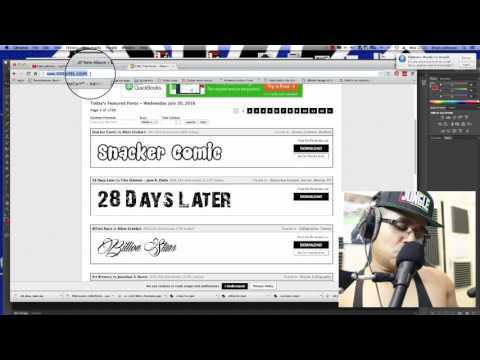 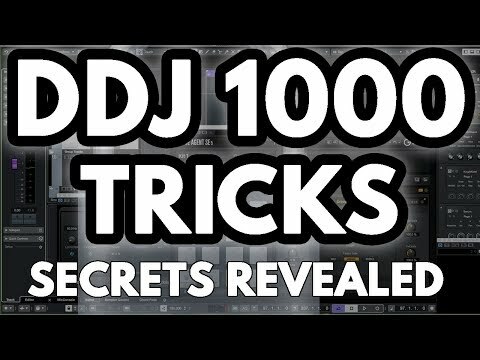 "Pioneer ddj 1000 review ( Tips & Tricks )"
"PROMOTING MY LIVE STREAM | PODCAST? 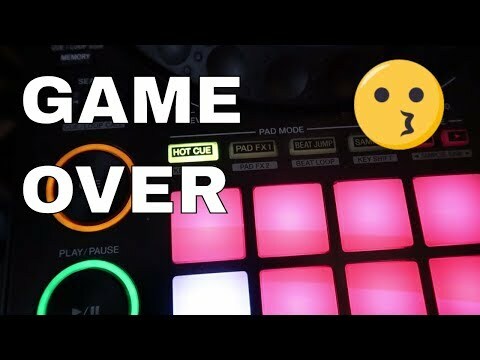 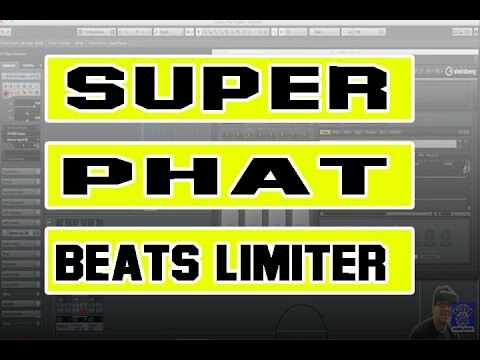 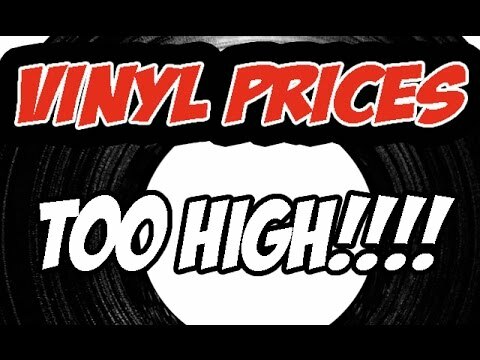 | PLEASE SHARE THIS VIDEO"
"PIONEER DDJ1000 CONTROLLER | NON BIAS REVIEW | JUNGLIST | DYNAMIC BEATS | DRUM N BASS"
"Photoshop Tutorial CREATING BANDCAMP ALBUM ART"
"PRICES OF VINYL VS MP3 Vlog"